Here you can Sponsor the 26th Anniversary Gala or Purchase Individual Admission Tickets. Any donation above the price of admission is tax-deductible. Thank you for being part of the WMG community! 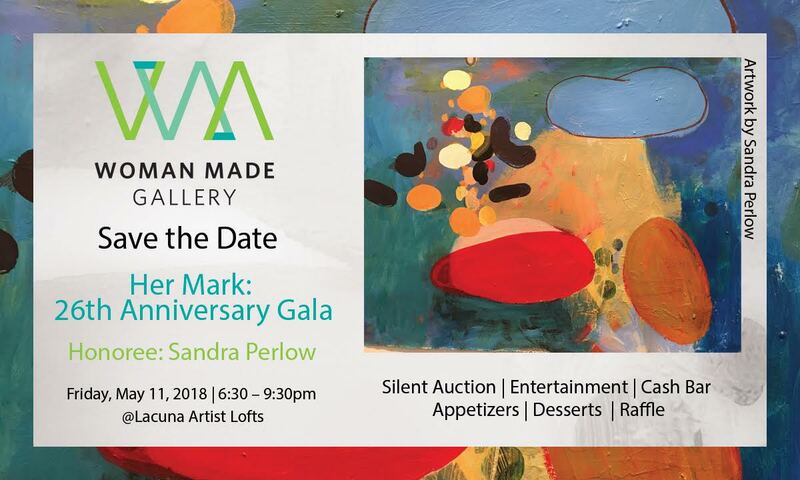 Please email us any additional names and email addresses of your guests who will attend the Gala event on May 11, 2018.